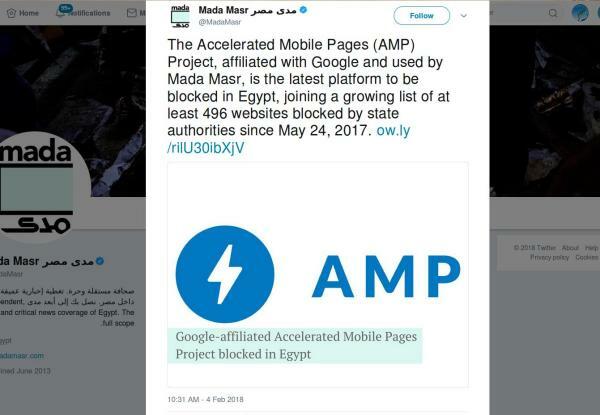 Here’s an explanation (*) of why I do not like the Google technology and service called AMP (Accelerated Mobile Pages). Google’s Accelerated Mobile Pages, aka AMP, makes websites load really fast in two ways. First, it puts some restrictions on which kind of code, scripts, plugins and so on.. you can embed in your web pages. Second, it serves those modified pages from its own servers, at least when you visit an AMP page via a Google search. Some Content Management Systems (CMS) can handle all the details more or less transparently for their authors. What is the price we all pay for AMP? With its AMP search results, Google is amassing content on its own servers and keeping readers on Google: if readers decide to share a link to an AMP page found via Google search, what they actually share is not the link to the original site, but the link to the copy of the page the link points to Google.com (for example, google.com/amp/yoursite.com/yourpage/amp), not to your site. In that sense, Google’s use of AMP is similar to Facebook’s Instant Articles service, (but harder to escape). Update 2018/02/05: AMP makes censorship easier?